Of Owen Sound, peacefully surrounded by loving family at Grey Bruce Health Services on Wednesday, May 17, 2018. Blanche Doreen Scott in her 93rd year. Loving mother of Patricia (Walter Reinecker) of Stratford and Paul (Susan Fortune-Scott) of Hanover. Beloved grandmother of Cameron of Hanover and Rebecca (Chris) of Flesherton. Great Grandmother of Destinee Dunbar. Predeceased by her loving husband and best friend of 58 years, Harold Scott; parents, Andrew and Ethel Davies; little sister, Phyllis Carscadden and brother-in-law, Wallace; in-laws, Bill and Marion Johnson, and Gordon Scott. Doreen will be sadly missed by sister-in-law, Jean Scott, Cheyenne and Dustin Fortune and by many nieces and nephews and their families. She will also be remembered fondly as a favourite teacher of many in the area. Friends may call at the Breckenridge-Ashcroft Funeral Home, 241 9th Street West, Owen Sound, 519-376-2326 on Friday, May 25th, 2018 from 10:00 am - 11:00 am. A funeral service will be held at the Funeral Home immediately following visitation at 11:00 am. Interment in Leith Cemetery. 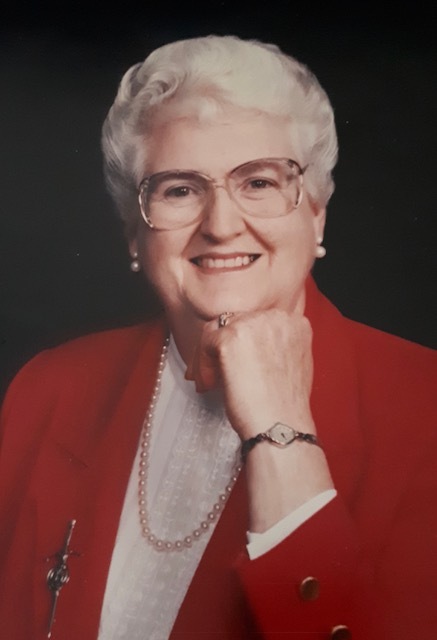 In lieu of flowers, the family would appreciate donations to the Trinity United Church, Annan, the Alzheimer's Society, or the Owen Sound Hospital Foundation.